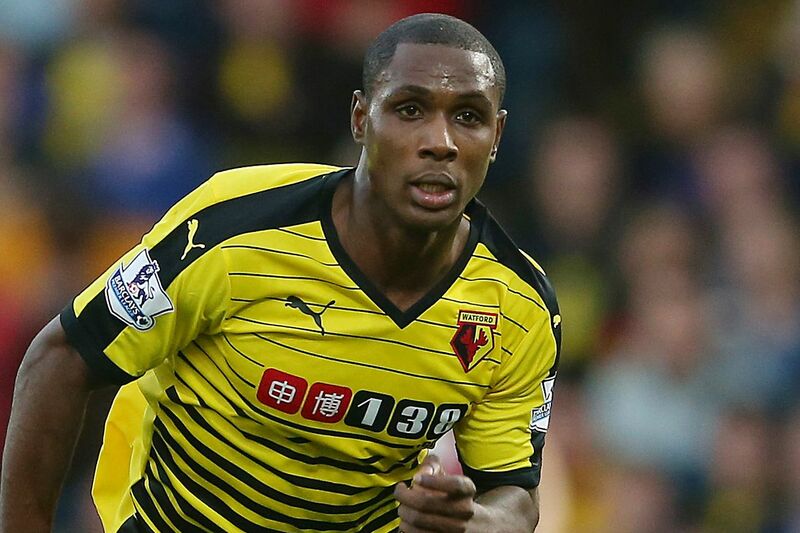 Super Eagles striker, Odion Ighalo will be hoping to score goals as Watford face Swansea at the Liberty Stadium in Saturday’s Premier League match. Ighalo has struggled for goals this season compared to last season where he was scoring from all cylinders, ensuring Watford remained in the top flight league. With just one goal in five League appearances, the Nigerian international who has formed a formidable partnership with Troy Deeney, knows that he has to get back scoring goals for Watford. Meanwhile, Isaac Success is doubtful for today’s encounter against Swansea due to a muscle problem which he copped in the team’s 1-0 win over Middlesbrough on Monday.